The Gangs of Manchester is a book, a research project, a topic of debate, a series of events, a play…On Andrew’s blog (on the home page) you’ll find regular updates on the book and related events. As these are archived, you’ll find archived material here. 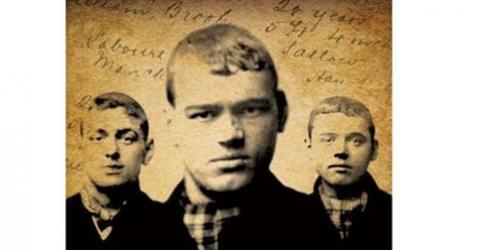 The book’s cover features three Salford scuttlers of the 1890s: William Henry Brooks (centre); James Brown (left) and John Wallace, alias McInerney (right). They were photographed by police in Rochdale in 1894, after they were caught stealing a shawl from a washing line. The mug-shots were discovered in the collection of the Greater Manchester Police Museum. 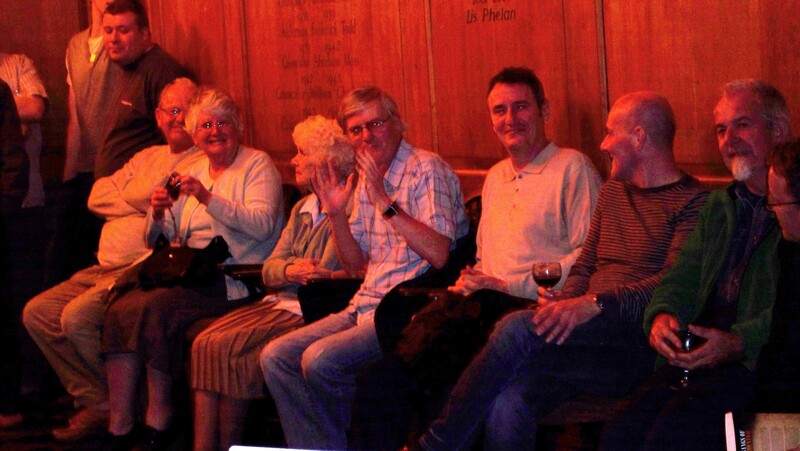 Here’s a photo from the book’s launch, held on 3rd October 2008. Manchester Central Library kindly hosted this public event. To view more photos from this event, please visit our flickr photos. There’s a link on the blog, or go to http://www.flickr.com/groups/gangsofmanchester/ to join the group so you can comment on and view all Gangs of Manchester photos.